The point of a multicultural focus group is to gain new insight into the needs and interests of a particular group. It’s to hear the voices that otherwise would go unheard. However, the successful study requires more than simply getting a bunch of people together in a room. They have to be willing to talk, in a profoundly meaningful way. So before they start talking, here are some issues you should talk about, that will help them do just that. When researchers from across the United States gathered to conduct focus groups for a study on women’s health, the first thing they needed to address was whether their questions were “etic” or “emic.” An “etic construct” is something that has a universally accepted meaning, while an “emic construct” is something with a culturally specific understanding. In a focus group, the researchers cautioned, it’s essential to know when you’re using culturally-specific language. 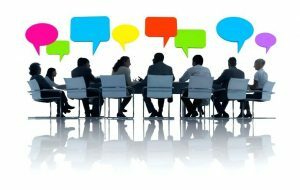 If you believe you’re using universal terminology, that is, in fact, based in a culturally specific frame of reference, the focus group moderator and participants may have different interpretations of a question’s meaning. That can lead to data misinterpretation, and it may prevent you from being able to generalize your data across groups. And of course, “etic versus emic” becomes even more important, if the focus groups include multiple ethnicities or have members with other socio-economic differences—because each may have a different interpretation of what is being discussed. If at all possible, a moderator should be a member of the focus group community, fluent in the language and culture of the community. This will help prevent the emic/etic confusions, but it may also help participants feel comfortable with an admittedly uncomfortable, unfamiliar task—telling complete strangers about one’s personal likes, dislikes, hopes and dreams. A good moderator should not be overbearing or controlling. Instead, the moderator should catalyze participants’ conversation. 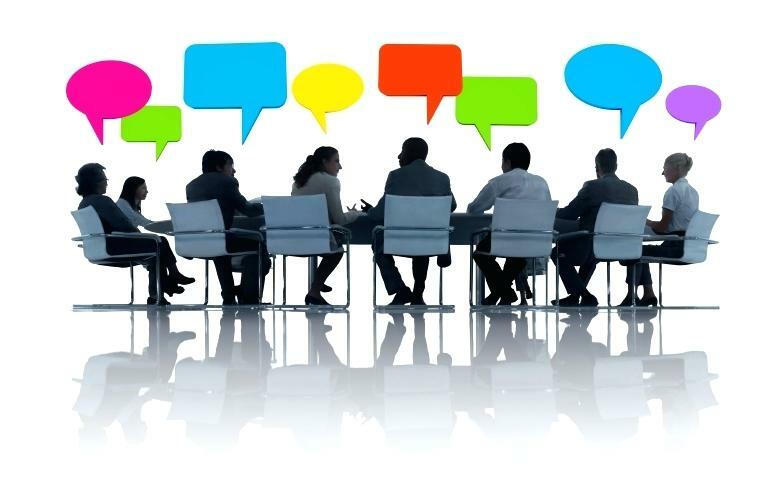 Of course, the point of your focus group is to learn how diverse market segments feel about your brand, but you should also give participants the freedom to speak more broadly about other issues that matter to them. When new issues arise that you did not plan on addressing, that can be a gold mine of insight. For example, one study found that most multicultural millennials want brands to take a public stand on issues they care about. If you can find out what issues are important to your multicultural audience, you have a powerful opportunity to align yourself with this community. At Ebony Marketing Systems, we are experts at designing and conducting multicultural research that meets your company’s unique needs. We tailor our work to best suit you, the communities you serve, and those you want to serve. For more information, call us at (718)742-0006 or send us a message today.